Screen content is partly driven by the rapid development of screen applications such as wireless display, screen sharing, cloud computing and gaming, etc. Different from camera-captured content, screen content has relatively bad continuity in spatiotemporal domain and severe movements or sudden changes may occur in continuous pictures. Owing to the special characteristics of screen content, conventional coding tools including High Efficiency Video Coding (HEVC) standard are unsuitable for screen content coding (SCC). A SCC extension to HEVC was brought out and developed to meet the demand of screen content coding. This paper provides a brief survey on the main coding tools in the HEVC-SCC extension. Screen content sequences also pose challenges on transmission due to its discontinuity. The alternate presentation of moving and stationary pictures makes the exploitation of bandwidth a technical difficulty. 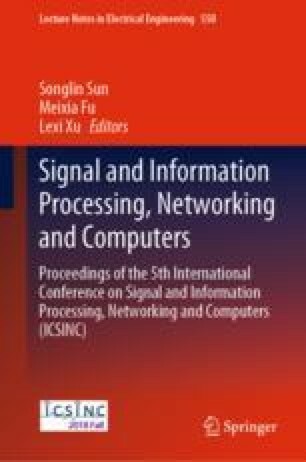 This paper introduces the improvements of SCC rate control in HEVC with better transmission performance and more efficient bandwidth utilization.